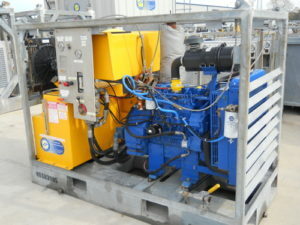 Morgan City Rentals supports the topside and subsea construction projects with an assortment of Diesel Powered Hydraulic Units (HPU), twin line hose reels, and hydraulic tools. Our rental inventory includes assorted 10 -20-60 GPM - diesel-powered hydraulic units with certified lifting slings, skid mounted twin-line hydraulic hose reels, hydraulic tools (impact wrenches, drills, grinders, hacksaws, guillotine saws, cutoff saws). 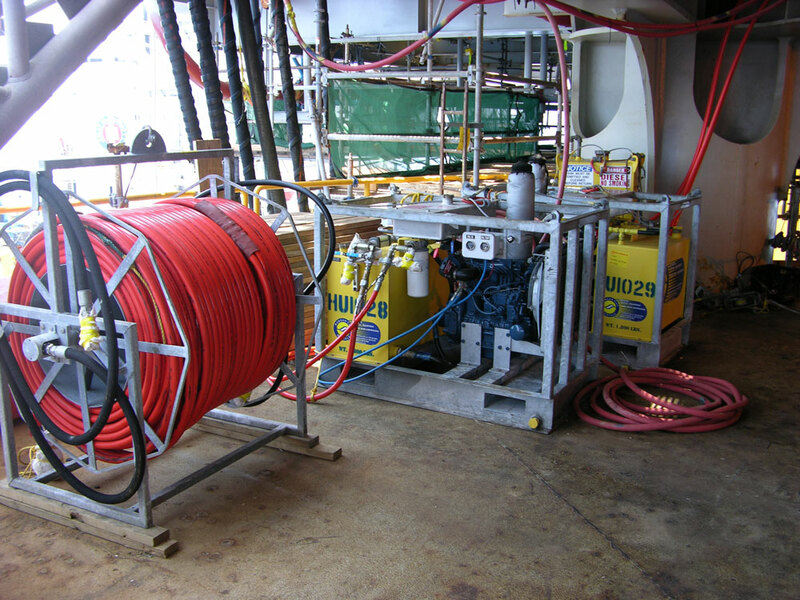 For the Safe Operating Practices and Procedures in the operation, inspection, maintenance, and best practices for hydraulic and hose reel operations- Contact MCR today!